1. I am so excited for my date with Beth tonight. We are going out for cocktails and sushi before a night at the cinema to see Pitch Perfect! This movie looks awesome...totally an Olivia type of movie. 2. I made the Leader Board at CrossFit again yesterday. This is my 4th time to make the leader board, and my second time to come in first. Three of these WODs were running workouts. Although I can't do kipping pull ups yet, girl can run! 3. 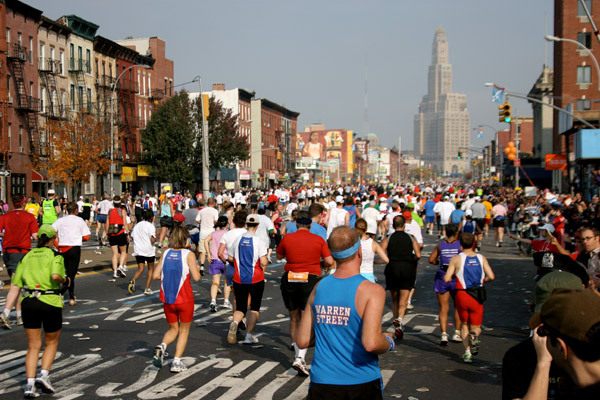 NYC Marathon is just 16 days away!!! EEEEK! This weekend I am running my final long run, 20 miles, and then I will just keep doing short runs till go time. 4. The perfect dress to wear in NYC at my "the Marathon is over and I am still standing" celebration dinner! So those are my 5 things for today. What do you think? Do you think I should keep it up? Do you have any fun plans tonight? 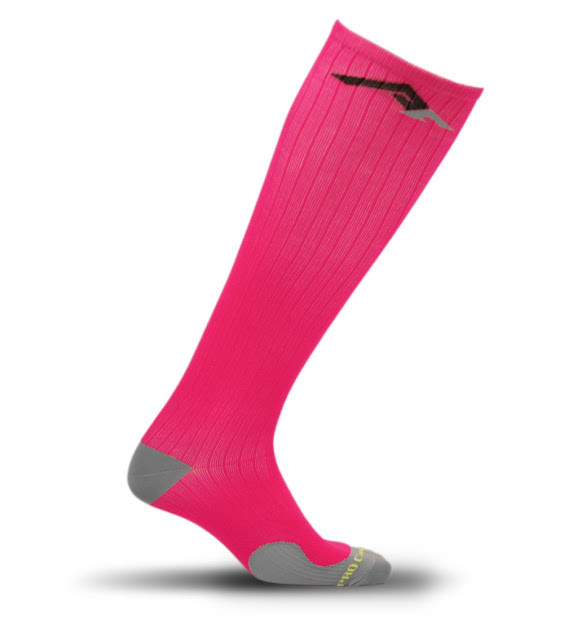 Have you ever run with compression socks? Definitely keep it up, Olivia!! Wasn't Pitch Perfect hilarious?? YES! I loved it JBT!! !